The information was received by Sputnik Turkey from sources within the Syrian Democratic Forces (SDF). In addition, it was reported that combatants of the Military Council, under the command of the SDF, have doubled security measures at the border of the region. 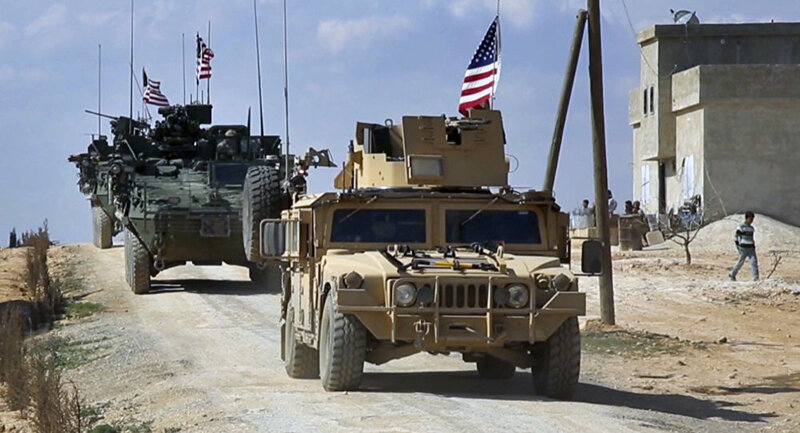 In addition, it was reported that Washington sent armored vehicles and heavy weapons to the Manbij Military Council with badges affixed to the equipment. A representative of the Council, who remained anonymous for security reasons, confirmed to Turkey Sputnik information on the supply of US weapons to Manbij. "[United States of America] strengthens position in the region after Turkey's statement on a possible operation in Manbij. Americans have increased the number of bases in the region from two to four, and have increased the amount of assistance provided to us," he said. .